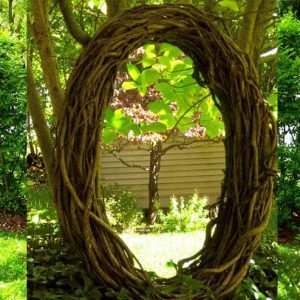 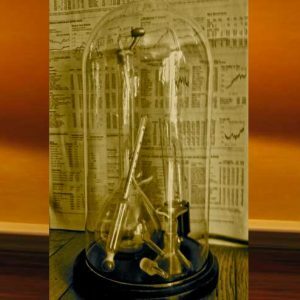 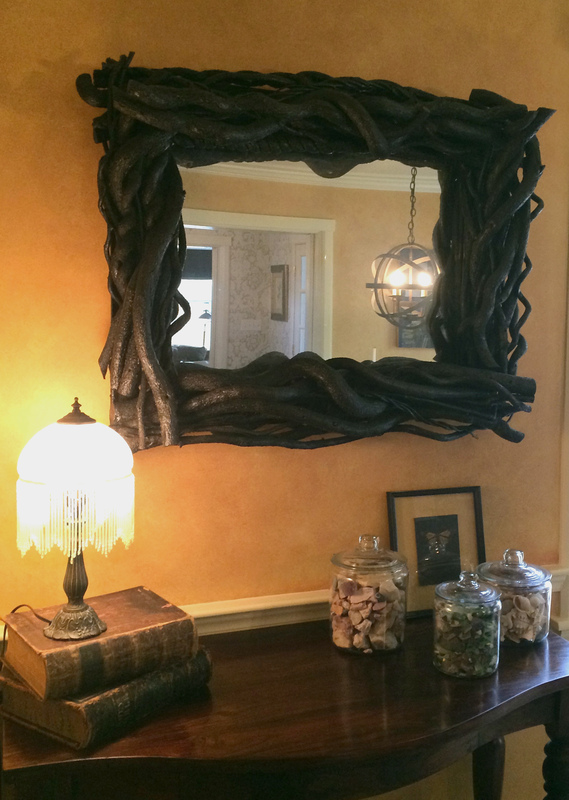 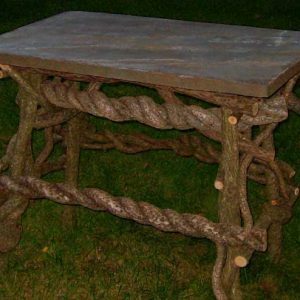 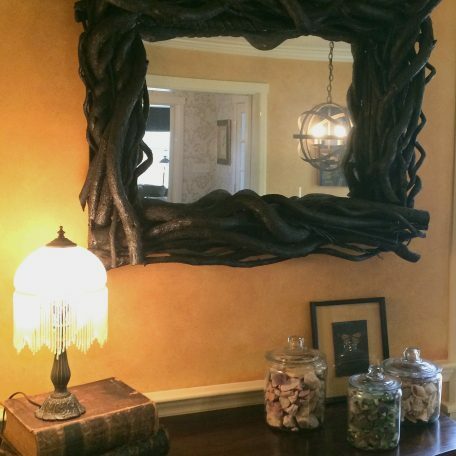 Large bittersweet mirror – square mirror with bittersweet vine frame. 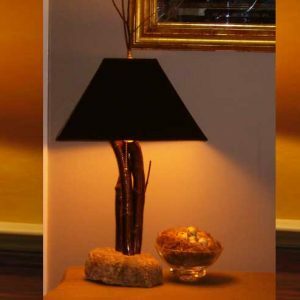 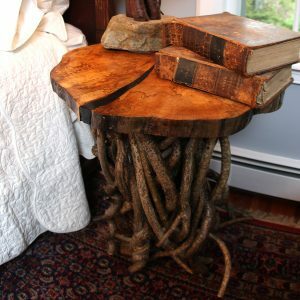 Adds a unique rustic touch to your room or hallway. 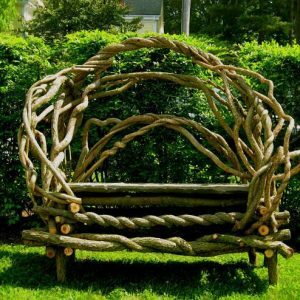 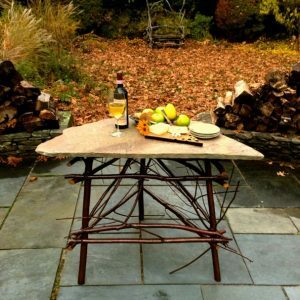 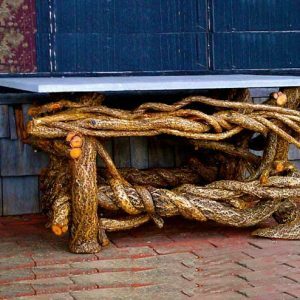 Eco-friendly and sustainable furnishing.